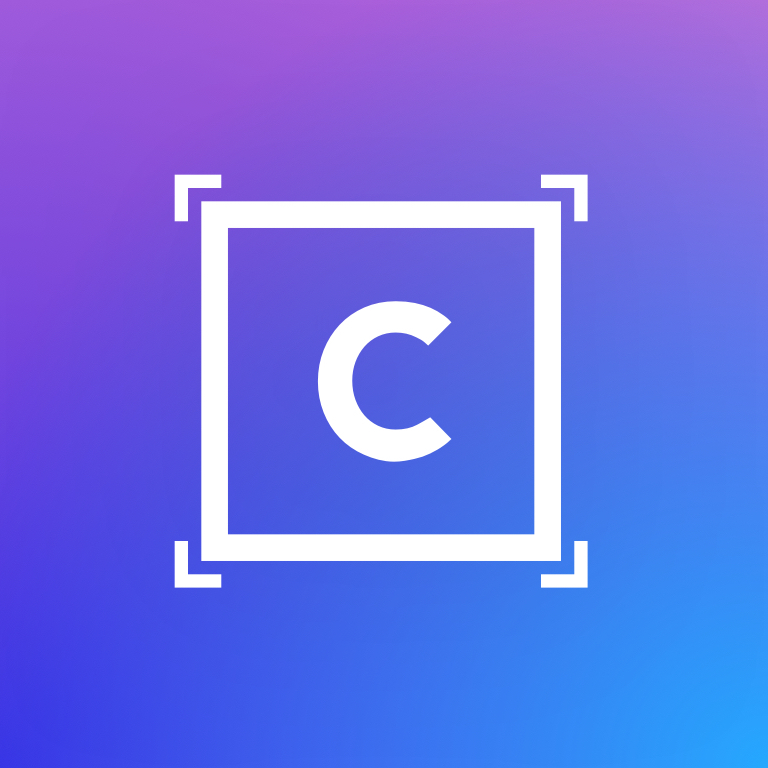 An ecommerce marketplace where photographers and designers print and sell their creations. Customers can see how a canvas looks on their wall before buying. 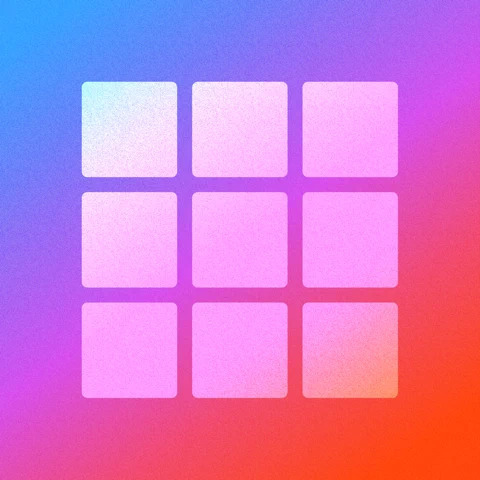 An app to find and share your top nine Instagram photos of the year. We started Top Nine in 2015. Since then, the Top Nine trend grew exponentially and more than 7 million users use the app each year. Last year, we reached the #1 spot on the US App Store for a few days, with more installs per day than Instagram or any other app in the App Store. 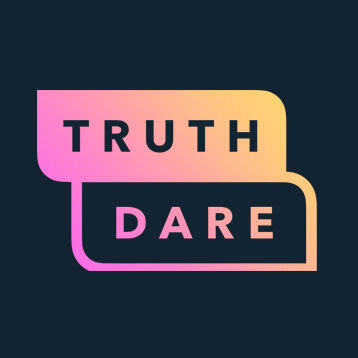 A Truth or Dare app growing at over 60,000 new users a week. We started Truth or Dare in 2014. Since then, we've entertained millions of house parties with our app. A drag-and-drop editor to build AR experiences that integrate into any Shopify store. Customers can see the product in AR before buying, without the friction of downloading a mobile app. Before working on these projects, we've designed, built and launched over 30 consumer apps that have been used by over 10 million users. Our expertise is the result of many successes and failures, and we do our best to share our learnings with as many people as we can. Curious to know how to reach the Top 10 charts of the App Store? Interested to learn how to design products for growth? Contact us Email copied to clipboard!